Hi there! 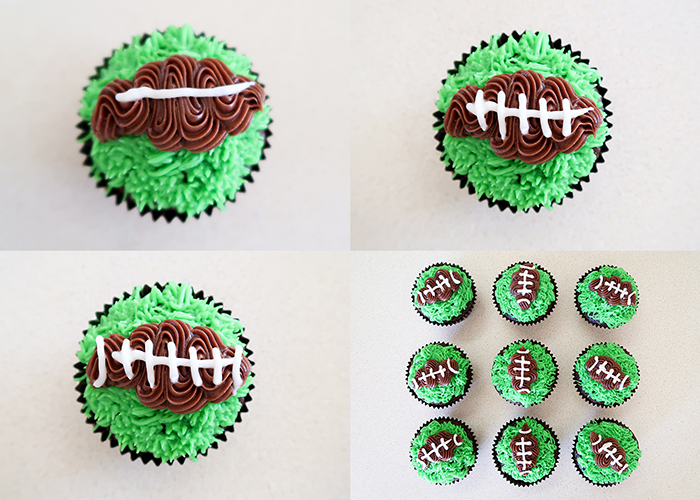 Football season is in full swing, and it’s the perfect time to share this Football Cupcakes Decorating Tutorial! 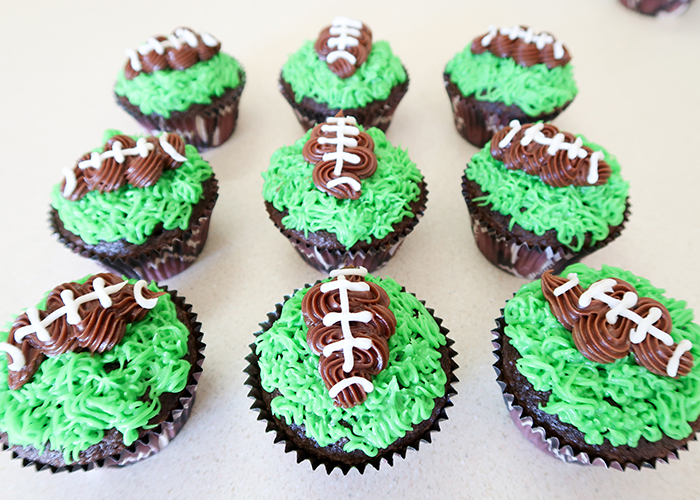 These are the easiest football cupcakes to make and decorate EVER. 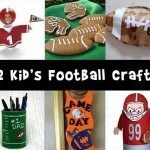 They’re perfect for games, parties, and are a huge hit at football and cheer bake sales too! 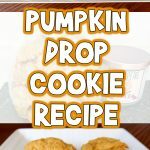 Plus, this doesn’t require any baking expertise. Seriously. You can do this! Here’s what you’ll need. Check out our football coloring pages, too! 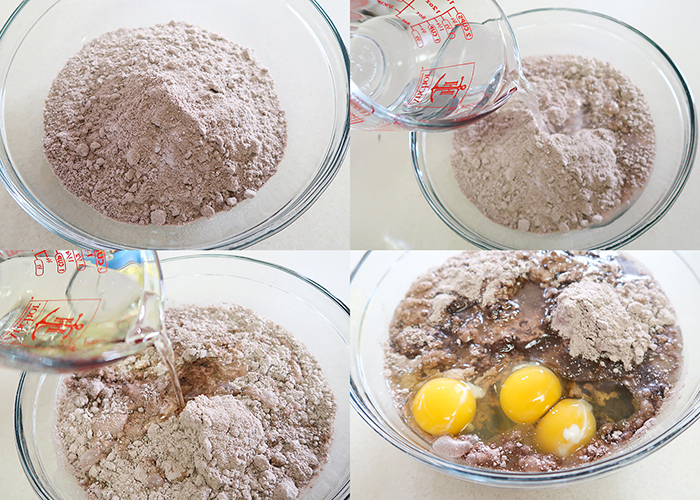 Cake mix. 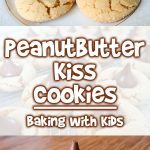 This brand is my favorite and tastes the most like homemade. Cupcake liners. I like foil lined ones. Wilton brand decorating icing in green (2 bags), white (1 bag), and chocolate brown (2 bags). Preheat your oven to the temperature recommended by your cake mix manufacturer. Then add your water, oil, and eggs. Mix well with a spoon or whisk, just until combined. 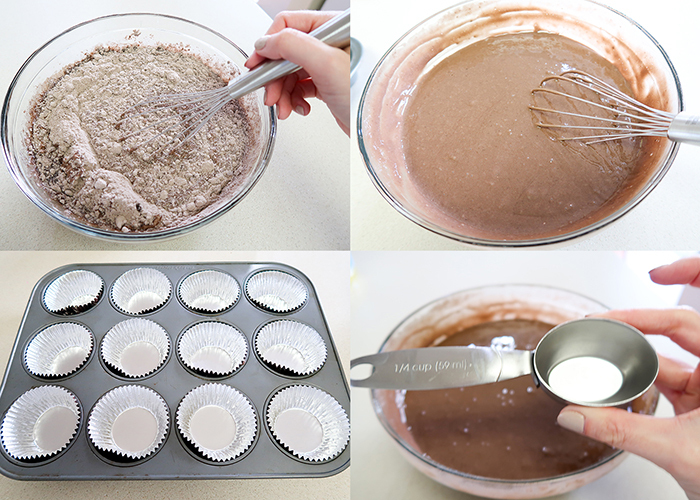 Fill your cupcake pan with your cupcake liners. 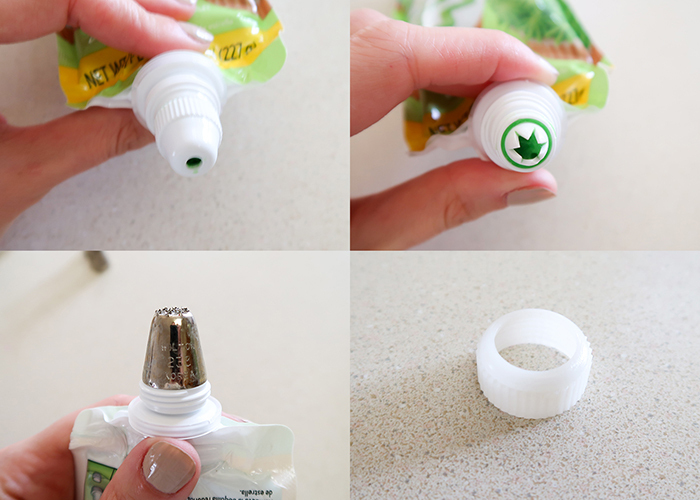 To fill your liners, I’ve found that a 1/4 cup measure is the perfect size to fill the cups. When filled, pop them in the oven and bake according to your box’s directions. 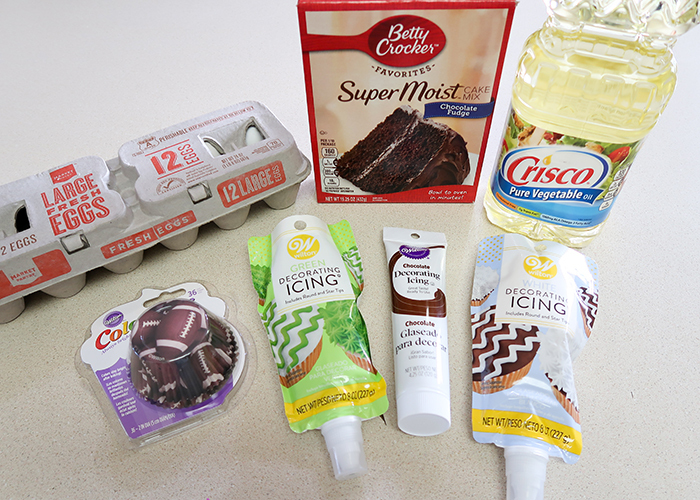 While they’re baking, prepare your frosting bags. I listed the tips I recommend in the supplies list above, but you can use similar tips and they should still work well. Take the caps of your frosting bags. They come with a round tip, and when you screw that off, they also have a star tip. 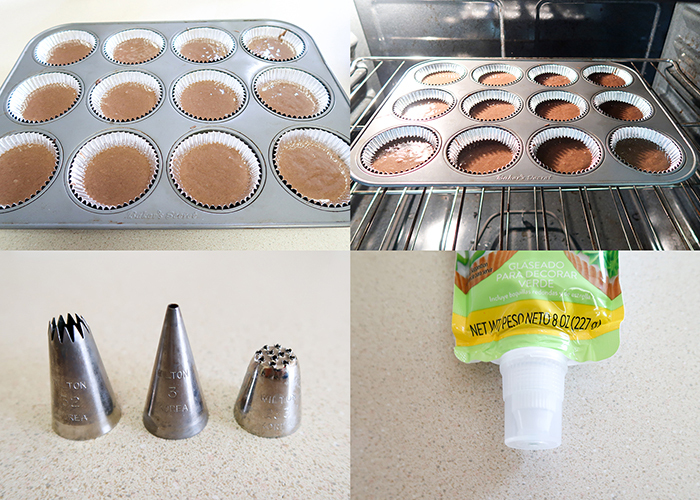 I still recommend using metal tips instead, as they produce a cleaner line and make the frosting look more professional. Just set your metal tip over the star tip, and screw on a coupler. These usually come with tip sets or can be bought in individual packs. 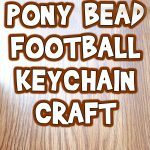 The grass tip will go on the green bag, the small round tip will go on the white bag, and the star tip will go on the brown bag. 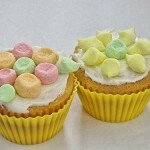 When your cupcake time is up, make sure to check for doneness by inserting a toothpick into the center of the cupcake. It should come out clean. Set them on a cooling rack or your countertop and let them cool completely. When they’re cool, you can start decorating! 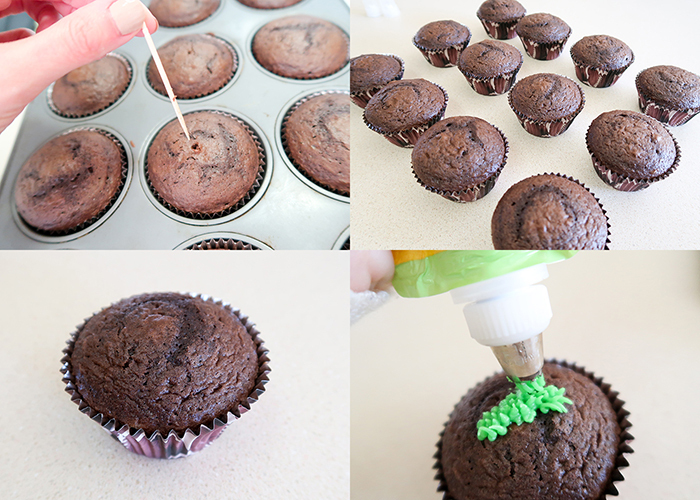 Use the green frosting to create grass by putting the tip on the cupcake, then squeeze the bag and pull up at the same time. 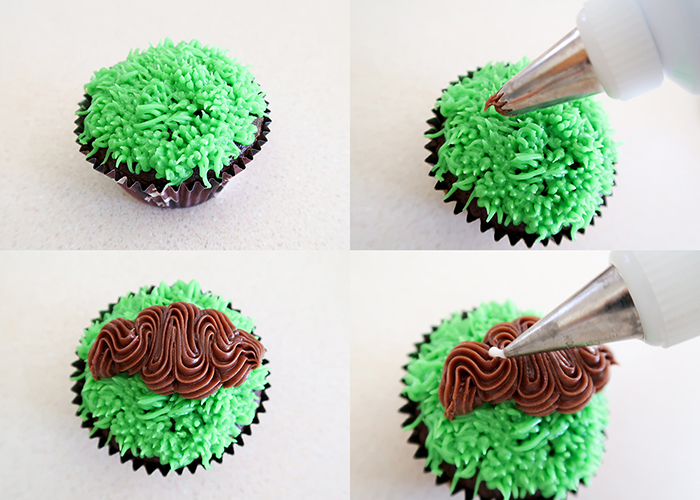 Make grass all over your cupcake top. Then take your brown frosting and you’re going to apply even pressure while zigzagging up and down, making it thin at the ends and wide in the middle. This is your football. 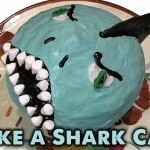 Then take your white frosting, and draw a straight line across the top of your football. Then add your short cross lines for the laces and add white C shapes at the ends of the football. See how easy? If you’re nervous, you can always practice on your countertop or a cutting board before you start working on the cupcakes. 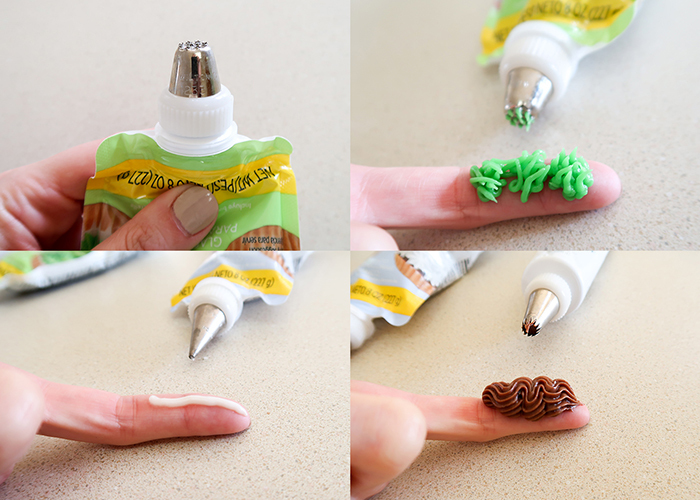 Go ahead and decorate all of your cupcakes. And you’re all done! 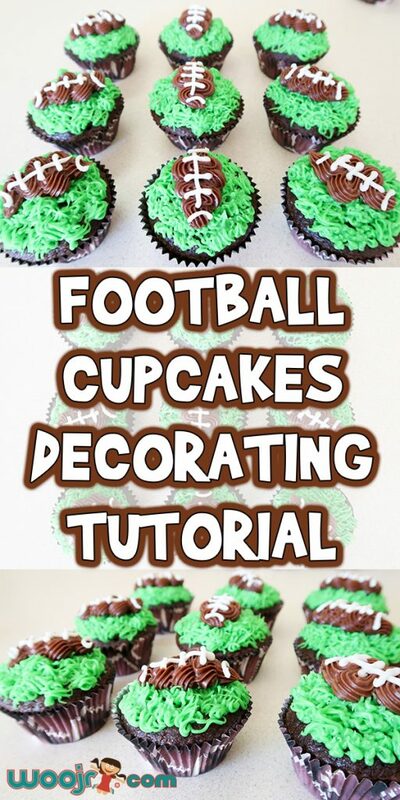 I hope this Football Cupcakes Decorating Tutorial is helpful for you, and makes your next party or bake sale awesome!